US-based online postage and shipping business Endicia is set for sale to the online postage provider Stamps.com. Newell Rubbermaid, the parent company of Endicia, announced on Tuesday that it had entered into a definitive agreement to make the sale for about $215m. The company, which bought Endicia back in 2007, said it was selling up in order to improve company profitability and focus more on its core business as a consumer and commercial products company. The acquisition by Stamps.com is expected to close by the end of 2015, Newell Rubbermaid said. Michael Polk, the Newell Rubbermaid president and chief executive officer, said: “The announced sale of our Endicia business furthers our strategy of strengthening and focusing our portfolio to create a faster growing, higher margin business. Endicia was founded in Palo Alto, California, in 1982 as technology consulting company PSI Associates. The company’s early work involved helping the US Postal Service to automate and improve its processes, including address cleansing and use of the POSTNET barcode. The company’s work led to the development of electronic postage technology in the early 1990s. More recently the company has expanded into e-commerce shipping solutions to help businesses sell online more easily. Endicia was renamed DYMO Endicia when Newell Rubbermaid acquired it in July 2007, but returned to the Endicia name in June 2013. The company now claims to have printed more than $12bn in postage during its history. Underlying sales in 2014 were about $59m. Amine Khechfe, the Endicia general manager, said joining Stamps.com would bring together Endicia’s shipping technology expertise and large national sales team — of more than 60 people —with Stamps.com’s strength in the small business segment. “Combined, the companies can enhance innovation and increase domestic and international shipping growth for the benefit of our customers and partners,” said Khechfe. 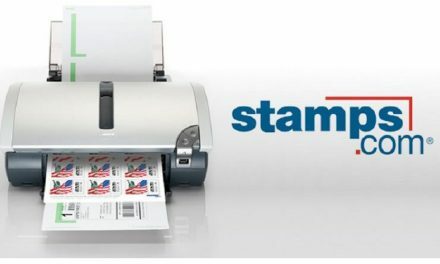 Stamps.com was founded in 1996 to offer individuals, small businesses or corporations the ability to print US postage using any PC, a standard printer and an Internet connection. It currently claims to hold more than 80% of the total PC postage subscription market. The company based in El Segundo, California, listed on the Nasdaq exchange in June 1999. 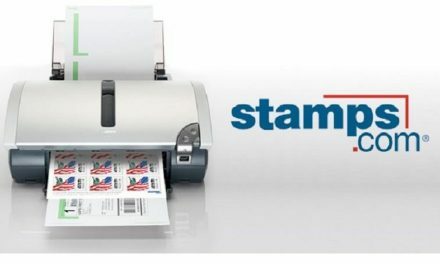 In the last five years, Stamps.com has seen its annual revenue rise from $85.5m (2010) to $147.3m (2014). 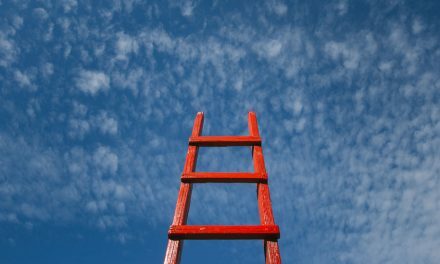 Last year the company expanded its e-commerce shipping offerings by acquiring software firms ShipStation and ShipWorks. Stamps.com said it would fund the acquisition of Endicia with $50m in cash and $165m borrowed from a group of leading US banks. It said the acquisition would mean accelerating its innovation, improving customer support and competitiveness against larger rivals, as well as a boost to cross-selling of solutions. “The acquisition of Endicia represents a significant strategic investment in our high volume shipper business,” said Ken McBride, Stamps.com chairman and CEO.